The Raploch Community Campus is a flagship education project at the centre of the £120m regeneration master plan for the Raploch area of Stirling. Part of a £72m project by Gateway to replace 4 high schools in the Stirling area. 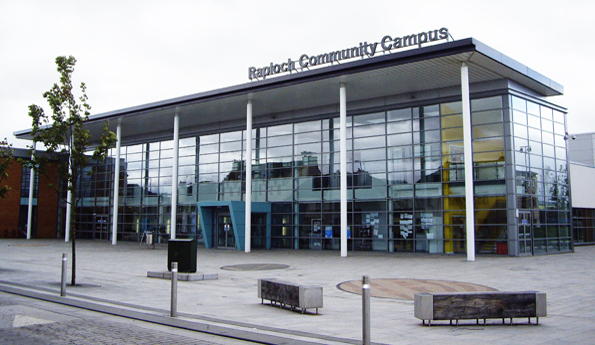 Raploch is unique in that it provides a range of leisure, further education an other opportunities in a building that the members of the local community can truly feel is their own. 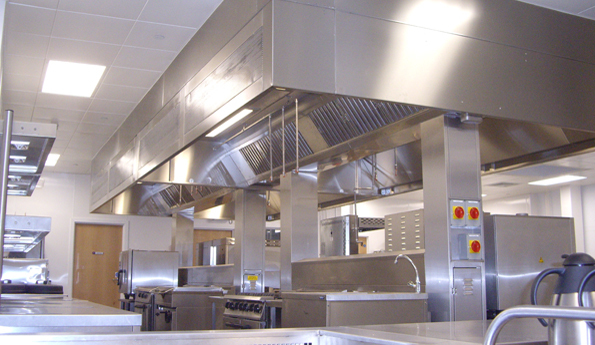 Catering, including the school meals service and a bistro open to the public, is provided in an innovative way through a partnership arrangement with Forth Valley College where the kitchen also provides a training venue for the college. 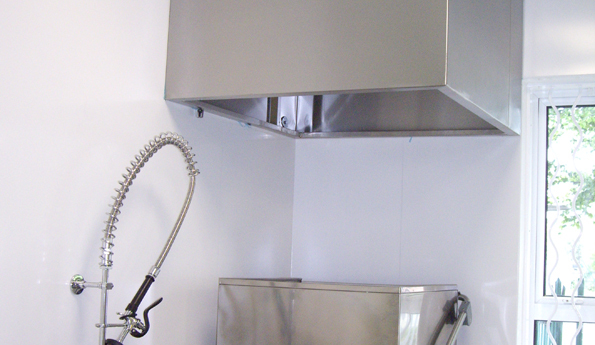 There are also hair and beauty facilities provided by the college within the Campus. 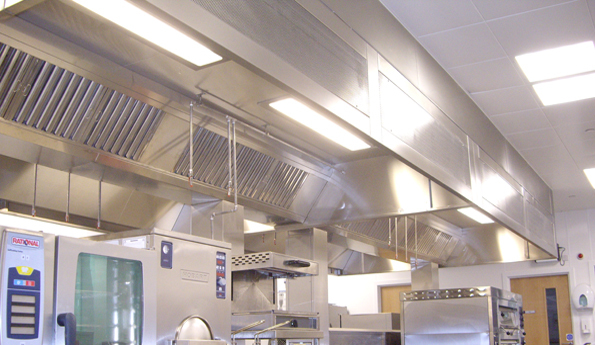 Working alongside the main contractor "Ogilvie Construction" and M&E Contractor "FES", RS Vents were able to design, supply and fit an extraction system to fully comply with all the requirements of this unique kitchen. Despite a demanding timescale, our team of installers and fabricators were able to deliver this solution, on time and in budget.